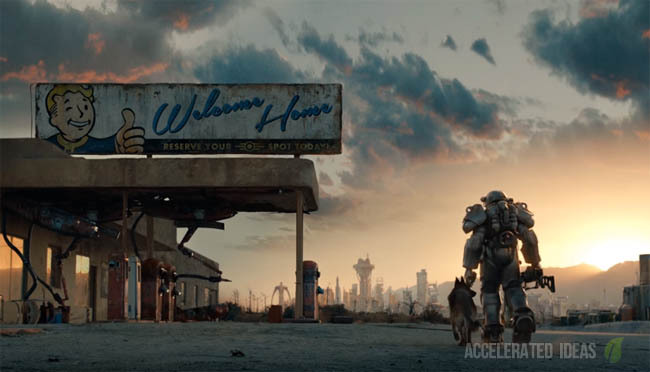 The full achievements list for Fallout 4 has appeared online, two weeks ahead of the arrival of the post apocalyptic game. There's a total of 50 achievements in the collection with a few spoilery names so only continue reading if you don't mind being spoiled (a little). Let's take a look at some of the important achievements in the list and explain what some of the hard to decipher achievements actually mean. First up, the highest level achievement (platinum Trophy) is for successfully completing all of the other 50 achievements in the game. Self explanatory really but a sizeable feat considering the game time required to complete the game and reach Level 50. There are two main achievements for side quests and objectives. However, the details for Gun-For-Hire reveal that there could only be 10 side quests in Fallout 4. However, it's likely that Bethesda have hidden extra quests without any associated achievements. 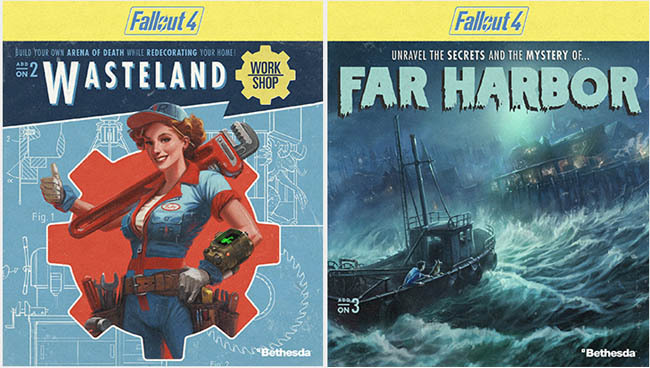 These are a mixture of milestones related to typical Fallout activities such as crafting, lockpicking, discovering new locations and building workshop items. Two of the mysterious achievements (Homerun and Touchdown) have been revealed to be a particular style of attack rather than an actual sports game. For example, the Homerun achievement is rewarded by decapitating an enemy using a baseball bat. You'll need the Strength perk in order to get this achievement. The other achievements in this category are simply milestones for killing a particular creature X number of times. However, note the inclusion of Giant Creatures which are BOSS style creatures and naturally harder to defeat than other foes. These rare collectible items provide some interesting benefits, usually in the form of a SPECIAL level boost or entirely new perks. Considering there is an achievement to collect 20 bobbleheads and there are only 10 levels for each SPECIAL, we can assume that the remaining bobbleheads will provide something else...something secret. 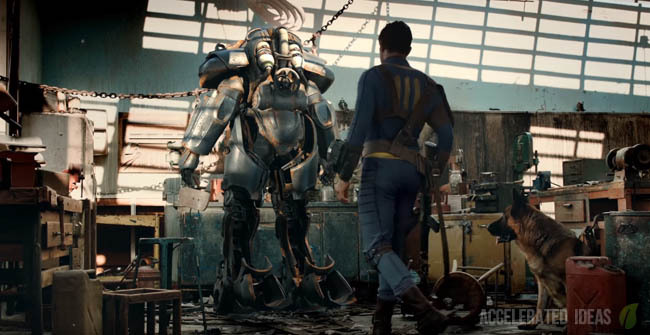 Your standard RPG level achievements are included in Fallout 4, split between 4 milestones. One for 5, 10, 25 and lastly 50. 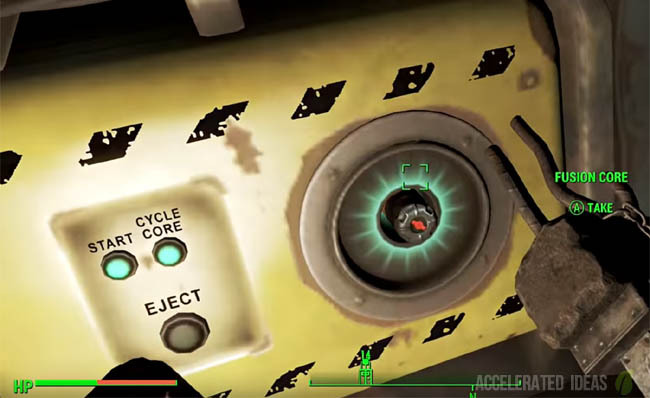 A big spoiler for this achievement reveals that players will decide the fate of the commonwealth at the end of Fallout 4. Although we know that the open world never ends, it's going to be like a Witcher 3 type scenario where the story stops but the world still exists.